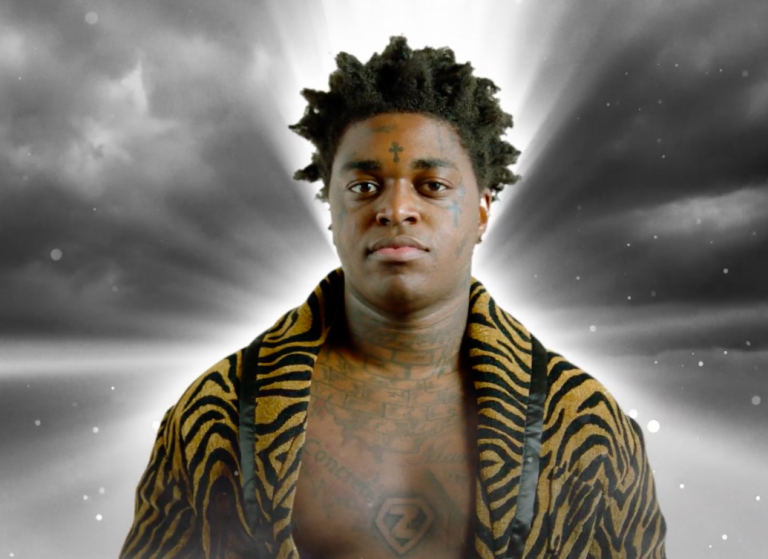 Kodak Black isn’t slowing down anything soon. After surprising fans with his new track “Calling My Spirit” on Friday, the “ZEZE” rapper is back today with the official video. In related news, the Florida native is set to deliver his upcoming album Dying To Live later this month. For now, peep the video for “Calling My Spirit” below.